We are hosting weekly clinics for both beginners and experts. Most Saturdays at 10.00 AM (check our calendar) we host our popular Beginner Introduction class. This is for all ages who already can ride a bike (without training wheels). Our experienced instructors will teach basic BMX skills such as balancing, pedaling, start and cornering techniques. After a few classes, most riders are ready to sign up for the Novice class and start racing! 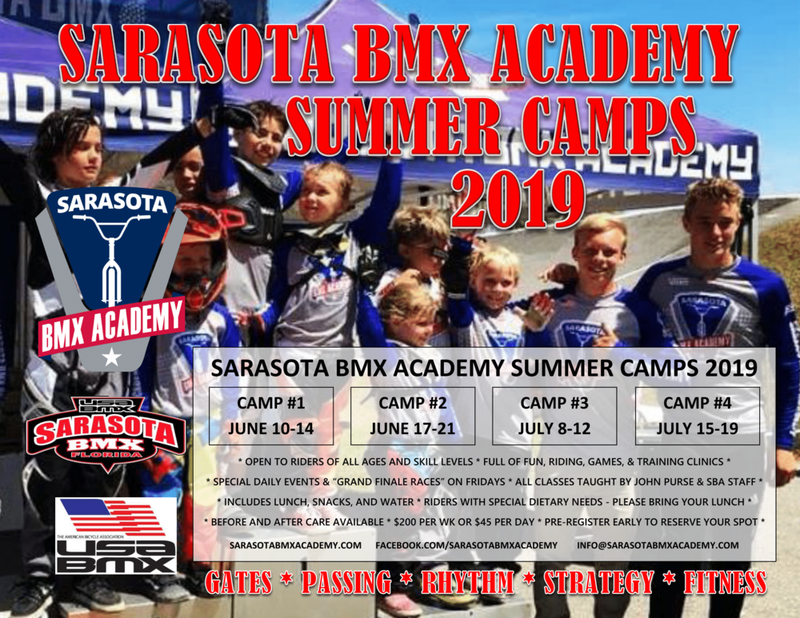 On selected Saturdays (check our calendar) we are hosting a specific Intermediate/Expert clinic for experienced BMX'ers that wants to elevate their game and start to win races. Our coach will focus on track speed/start technique and race tactics.